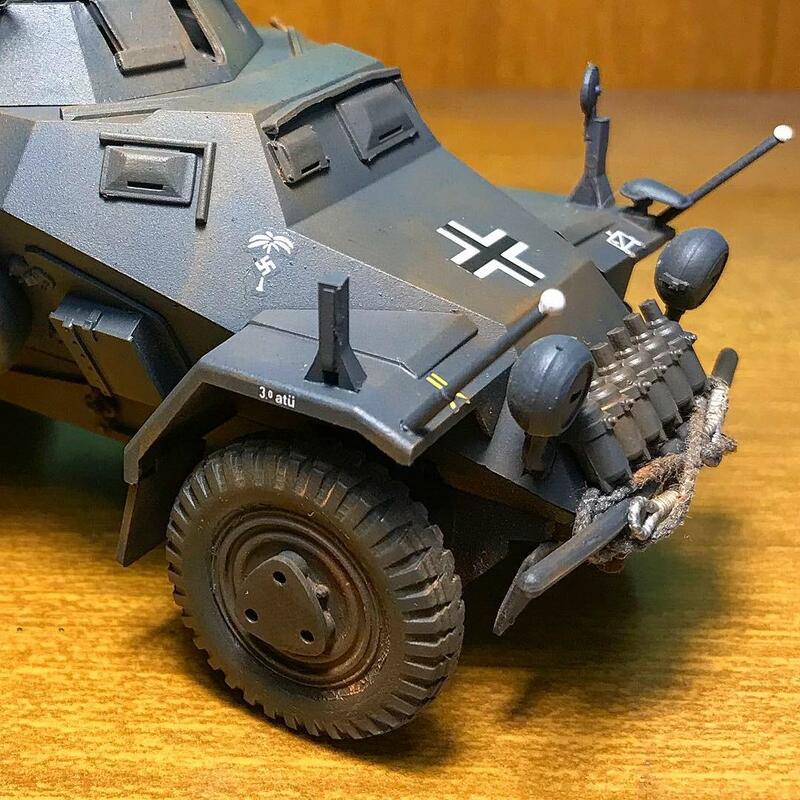 Hi everyone, this is the final model Sd.Kfz.222 Leichter Panzerspahwagen 4×4 1/35 from Tamiya; enjoy the pictures. 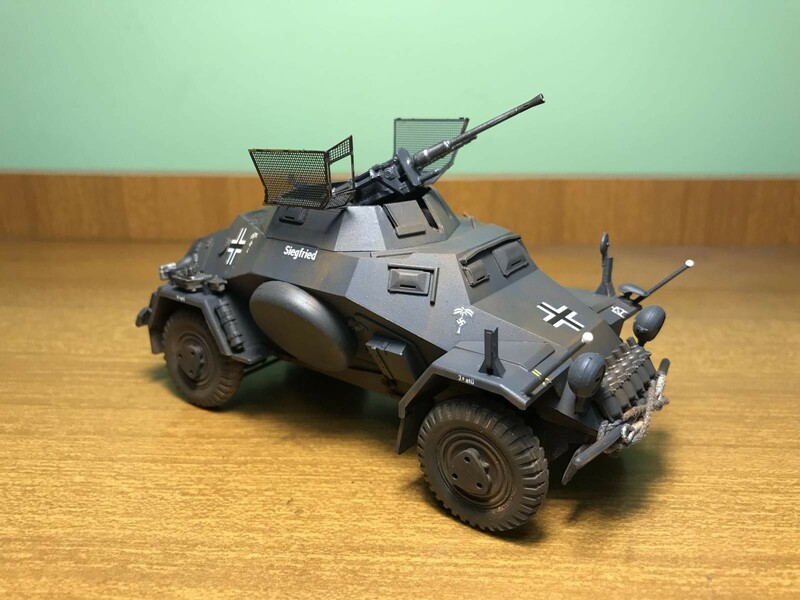 Hola a todos, este es el modelo finalizado del Sd.Kfz.222 Leichter Panzerspahwagen 4×4 de Tamiya en 1/35. Disfruten las fotos. Fantastico, Jorge. Me gusta mucho el trabajo de pinturas. Muy bien hecho, mi amigo! De nada, amigo. Espero que ver mas trabajo muy pronto. A nice clean little build….I love it! I have this in my stash right now. Nice to see it assembled. 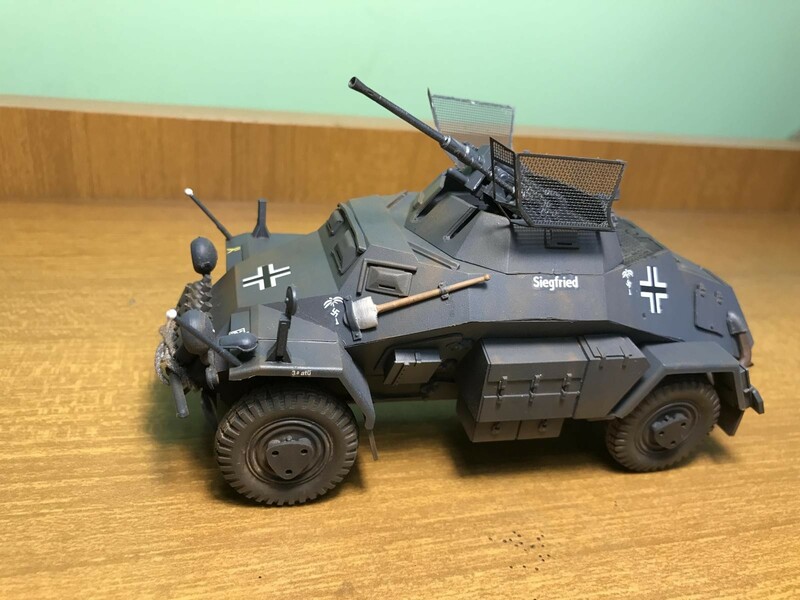 It’s a nice kit, easy to built and a lot of fun. 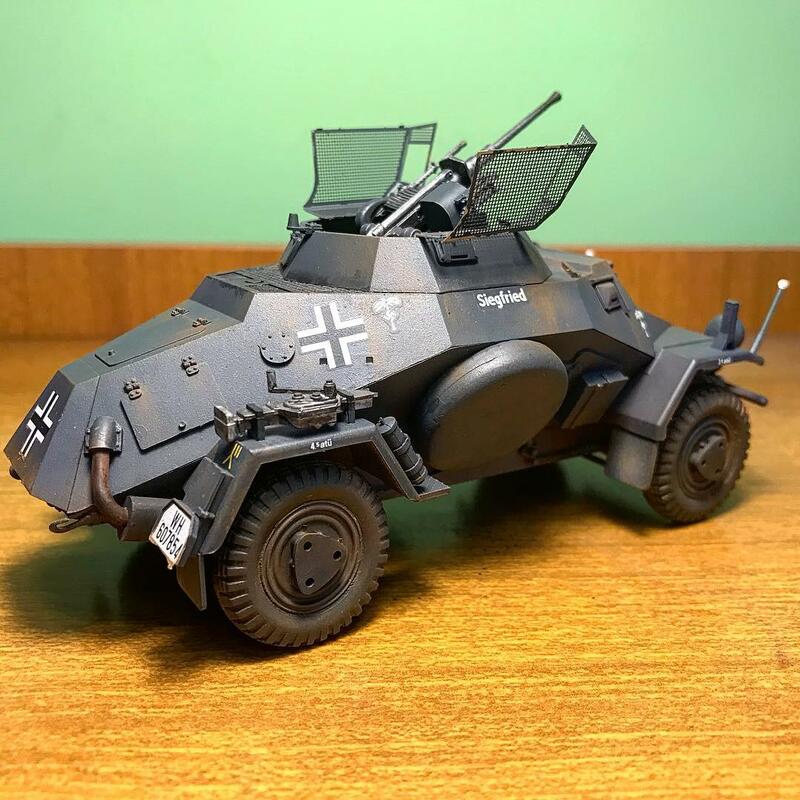 Great looking model, and a very cool subject! 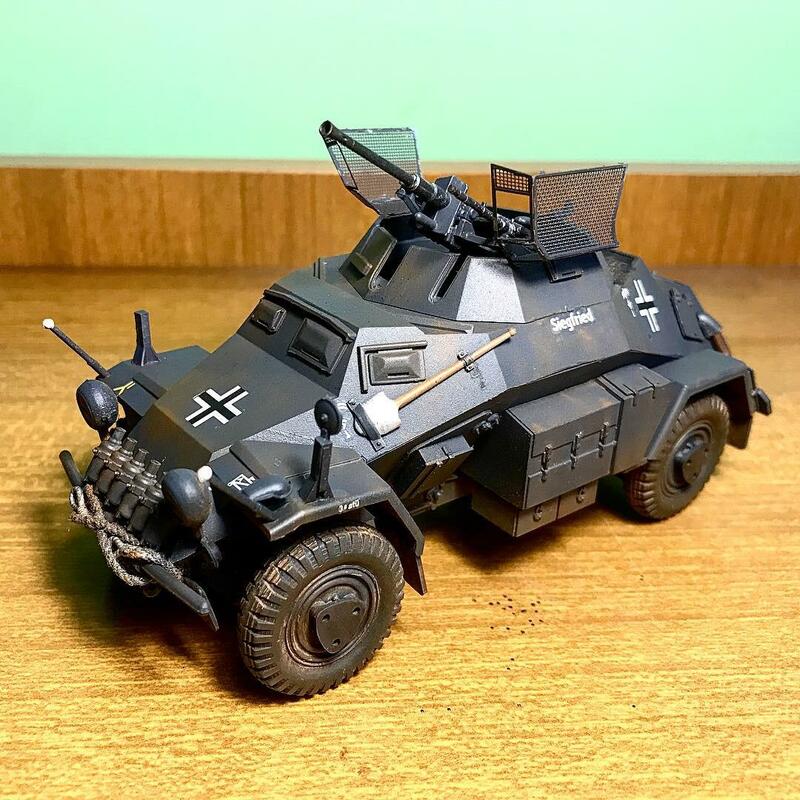 Those Germans has some great design genes.